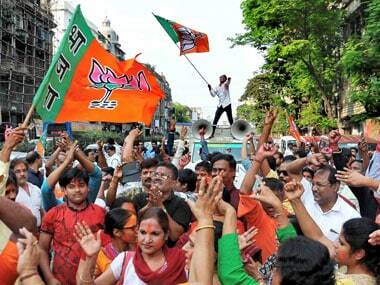 Ponder the real lesson of the Tripura election: The sun always sets on every empire. What is saffron in the morning, always turns red or some other colour. So, beware. The arc of history spares nobody. 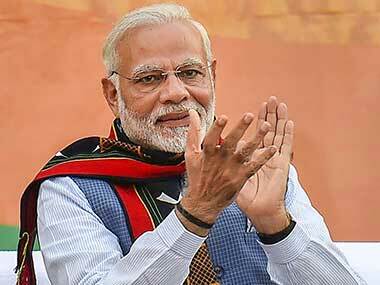 The alacrity with which Prime Minister Narendra Modi responded to instances of vandalism in parts of the country by BJP workers and retaliatory action by political rivals and groups is noteworthy. 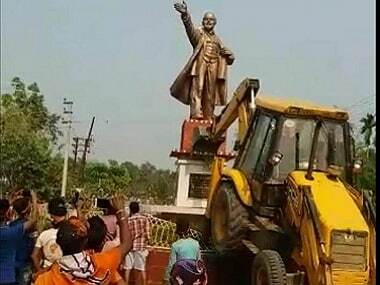 The toppling of two Lenin statues by alleged BJP supporters so soon after the saffron party's election victory in Tripura should fill us with disgust. 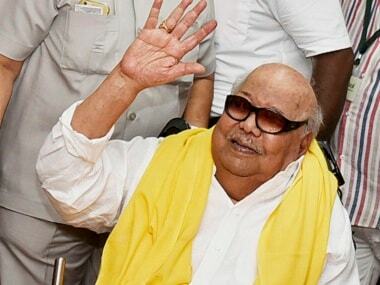 DMK working president MK Stalin on Wednesday said that Tamil Nadu was the cradle of the Dravidian movement, where there was no place for spiritual politics as enunciated by top star Rajinikanth. Terming the "thali" or "mangalsutra", traditionally worn around the neck by married Hindu women as long as their spouses are alive, a symbol of slavery or oppression, 21 married women discarded it. 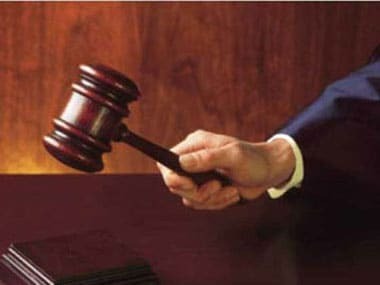 The 'Mangalsutra (Thaali) removal function', organised by the Dravidar Kazhagam, was held before the Madras HC ordered a stay on organising of the event.